HVAC systems have a big resemblance to cars – the more you know, the better you can take care of them. AC units and furnaces often get overlooked in general home maintenance since they are mostly out of sight and run behind the scenes. The process is the following, it is actually the removal of heat from the air. In order to remove heat and transfer it outside refrigerant is used by your AC . The warm air runs through the lines and coils in your unit and goes form liquid to gas and back again and in the result of this process the refrigerant removes the heat and transfers it elsewhere so that when the air comes out the other side it is cool. Your air flow is restricted because of a dirty air filter, which reduces efficiency, and makes you spend much money. Over time this can put stress on your unit and could lead to a costly repair. HVAC system needs regular check upsso as to keep it running in tip-top shape. Having regular annual preventative maintenance will help your system serve you a log timeand hevefewer breakdowns over time. 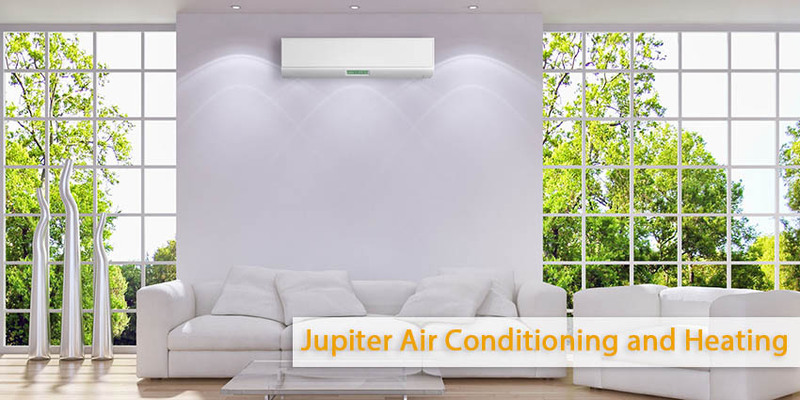 If you have any questions or you would like to schedule service, the professionals at Jupiter Air Conditioning & Heating are reasy to help. Do not waste time, call us at (800) 407-1727 today. We are proud to serve Central and Southern California.